We help you to access funding to support general business needs or growth objectives through our comprehensive selection of Lending products. Whether you want to recapitalize, refinance, consolidate your debt or finance a new project or acquisition, we obtain a range of products to help your business, whether you are seeking bilateral or multibank loans or specialized financing products, we aim to provide a quick response with support from our experienced specialists and dedicated bespoke Debt Finance teams. Fund growth and acquisitions in confidence with the support of our specialist finance team. Access industry-leading debt finance products for infrastructure and energy related projects. A term loan or revolving credit facility partly guaranteed by the European Investment Fund (EIF) enabling it to be offered, subject to availability and eligibility, to innovative companies. Access funds for development and investment financing. Conveniently draw down and repay funds according to your needs. Receive finance over a specified period for general business needs. Access an automated debt product that links to inventory management systems triggering daily drawdowns and settlements to fund vehicle stock. Finance to help you fund new equipment or vehicles, enabling you to maximize performance or growth. Optimize your cash and working capital management as well as reduce supply chain risk with this web-based platform. Ease cash flow fluctuations with a range of products that can support you in covering everyday expenses or planning for growth. 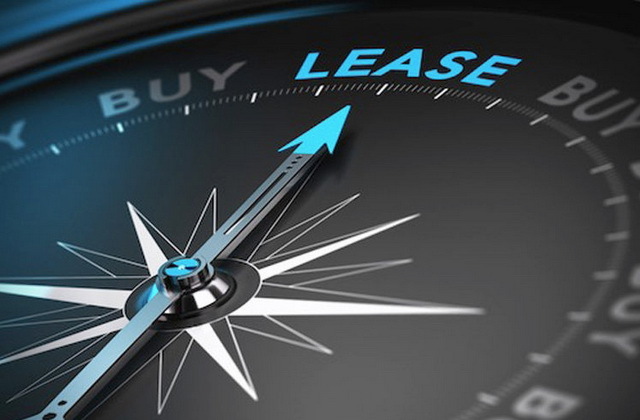 Finance Lease also known as Full Pay-out Lease, is a type of lease wherein the lessor transfers substantially all the risks and rewards related to the asset to the lessee. Generally, the ownership is transferred to the lessee at the end of the economic life of the asset. Lease term is spread over the major part of the asset life. Here, a lessor is only a financier. Operating lease, risk and rewards are not transferred completely to the lessee. The term of a lease is very small compared to the finance lease. The lessor depends on many different lessees for recovering his cost. Ownership along with its risks and rewards lies with the lessor. Here, a lessor is not only acting as a financier but he also provides additional services required in the course of using the asset or equipment. An example of an operating lease is music system leased on rent with the respective technicians. Sale & Lease Back: In the arrangement of sale and lease back, the lessee sells his asset or equipment to the lessor (financier) with an advanced agreement of leasing back to the lessee for a fixed lease rental per period. It is exercised by the entrepreneur when he wants to free his money, invested in the equipment or asset, to utilize it at the whatsoever place for any reason. Direct lease: is a simple lease where the asset is either owned by the lessor or he acquires it. In the former case, the lessor and equipment supplier are one and the same person and this case is called ‘bipartite lease’. In a bipartite lease, there are two parties. Whereas, in the latter case, there is three different parties viz. equipment supplier, lessor, and lessee and it is called tripartite lease. Here, equipment supplier and lessor are two different parties. Single Investor Lease: In single investor lease, there are two parties - lessor and lessee. The lessor arranges the money to finance the asset or equipment by way of equity or debt. The lender is entitled to recover money from the lessor only and not from the lessee in case of default by a lessor. Lessee is entitled to pay the lease rentals only to the lessor. Leveraged lease, on the other hand, has three parties - lessor, lessee and the financier or lender. Equity is arranged by the lessor and debt is financed by the lender or financier. 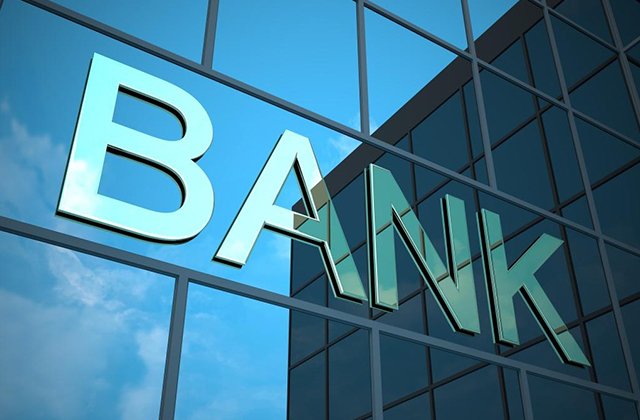 Here, there is a direct connection of the lender with the lessee and in a case of default by the lessor; the lender is also entitled to receive money from the lessee. Such transactions are generally routed through a trustee. Cross Border Lease: When the lessor and lessee are residing in two different countries and no matter where the equipment supplier stays. Lease payments are fully tax deductible from a lessee's profit before taxes figures. It allows lessees to accelerate their depreciation, thereby contributing to the decrease of the tax liabilities. 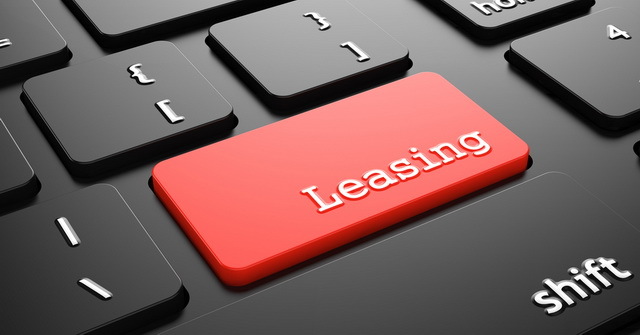 Leasing improves the financial ratios of the lessees' financial statements, through the elimination of both leased assets and their lease obligations from the lessees' financial statements. Lease payments can be tailored to match the lessee's cash flow pattern. Leasing improves cash flow by allowing clients to pay for the asset while accommodating grace periods. Leasing offers faster, more flexible procedures, and most often less costly than other financing alternatives due to the simplicity of lease transactions. Leasing eliminates mortgage expenses, stamp duties and other hidden costs implemented by banks.